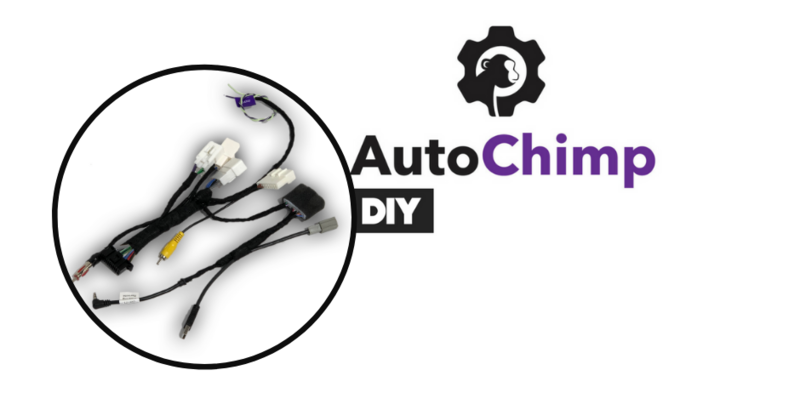 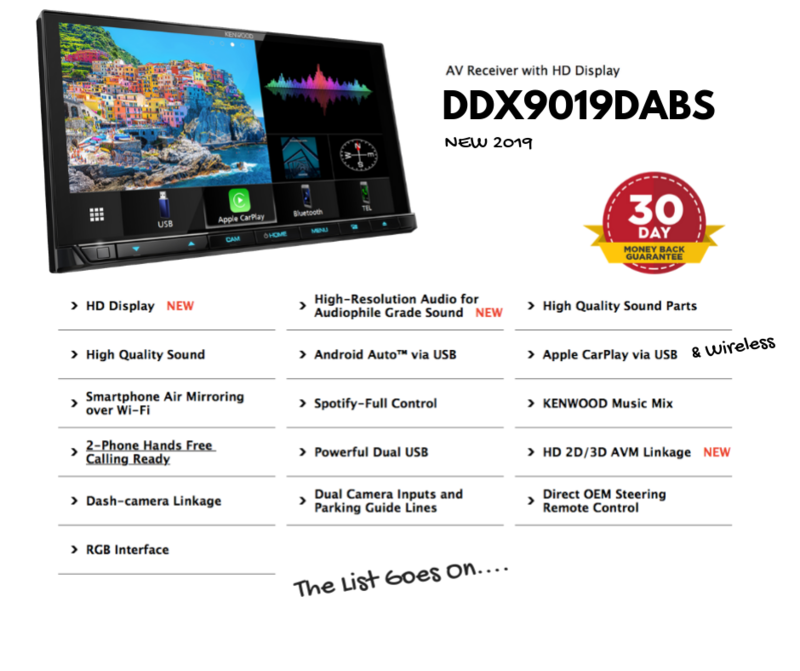 View cart “Kenwood DDX9019DABS for Subaru Levorg Stereo Upgrade | 2016 to 2018” has been added to your cart. 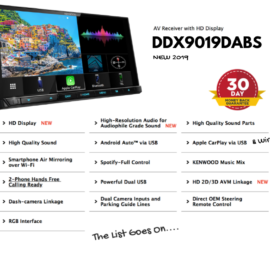 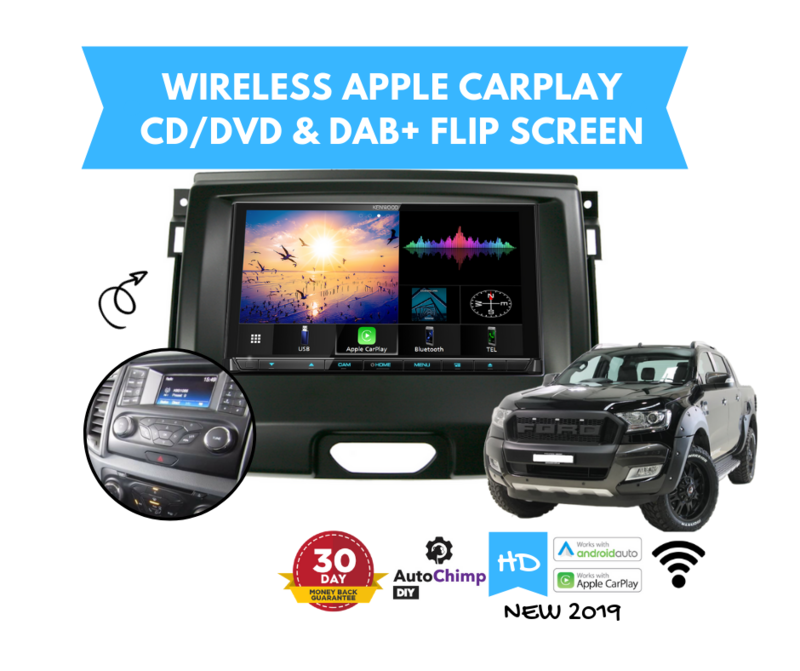 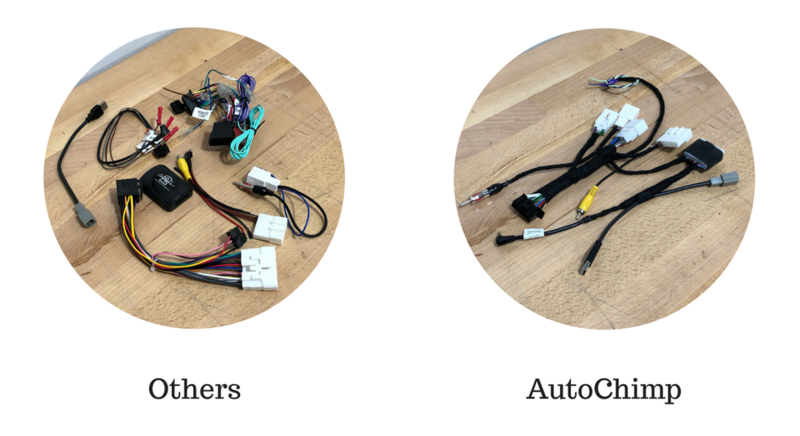 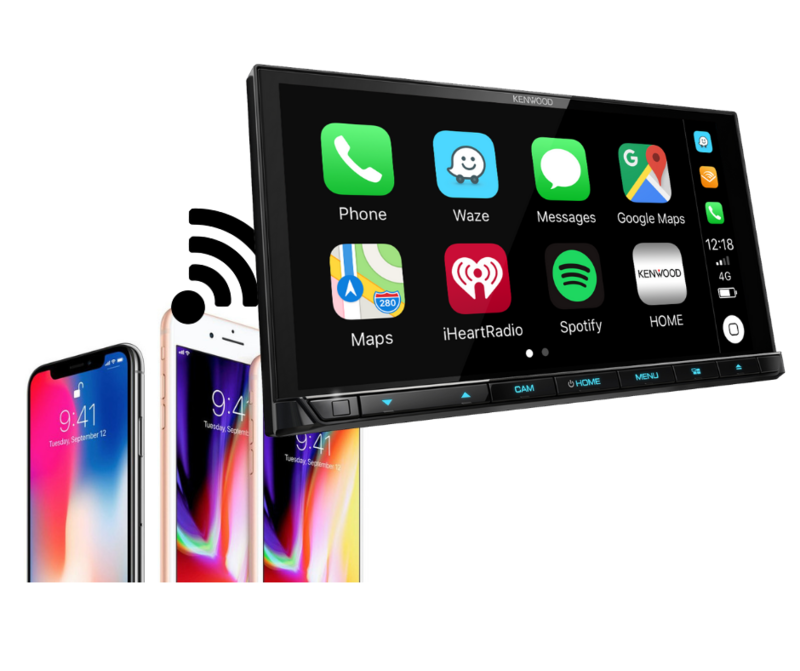 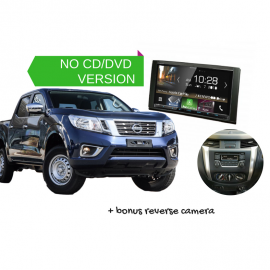 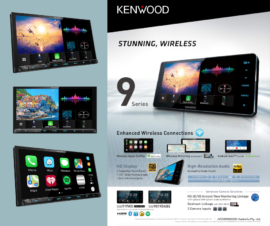 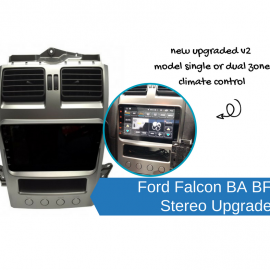 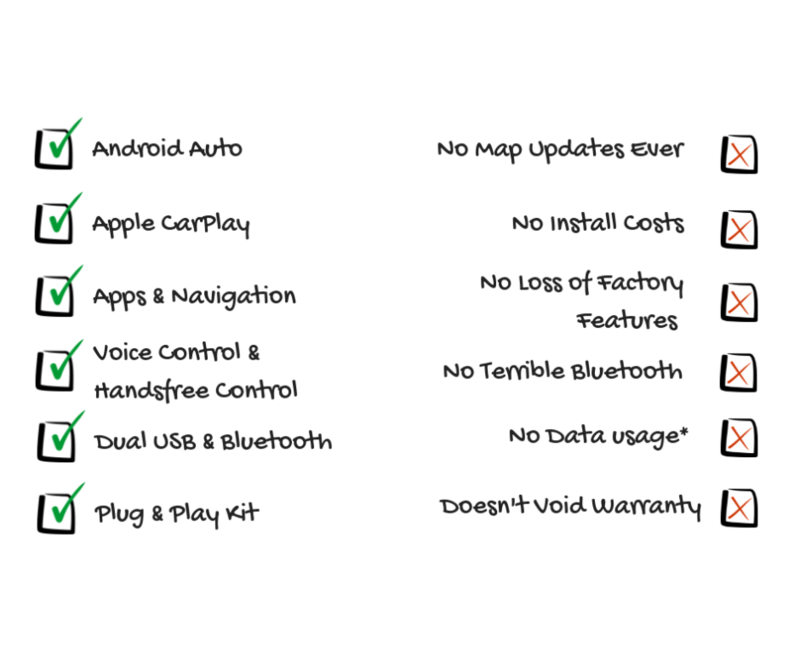 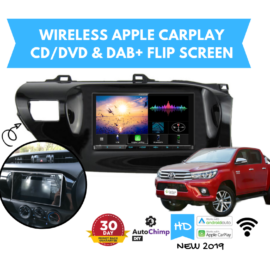 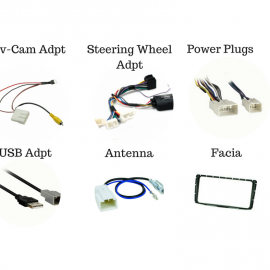 Our Kenwood DDX9019DABS for Ford Ranger PX2 Stereo Upgrade | 2015 to 2019 is a plug and play solution that gives you the best connectivity to your phone! 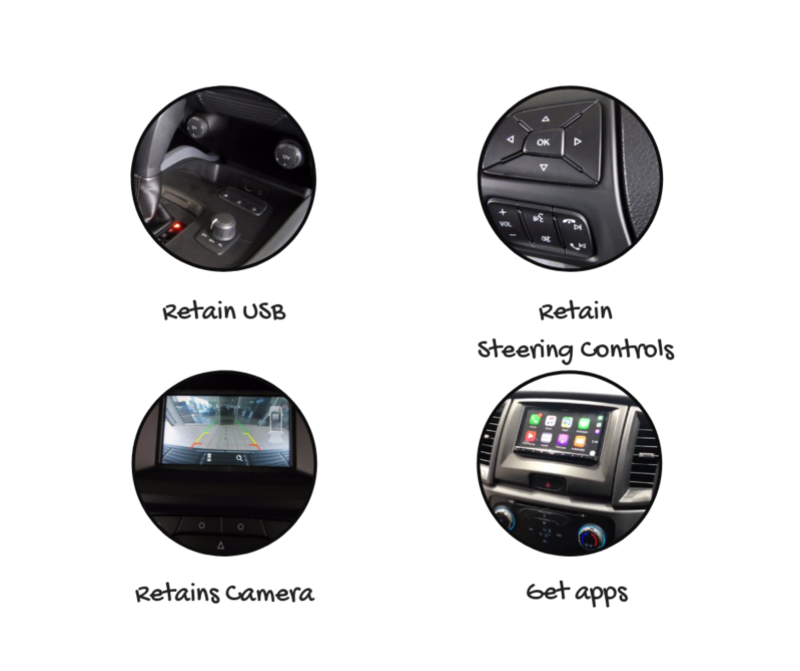 Now with wireless Apple CarPlay & 3x camera inputs. 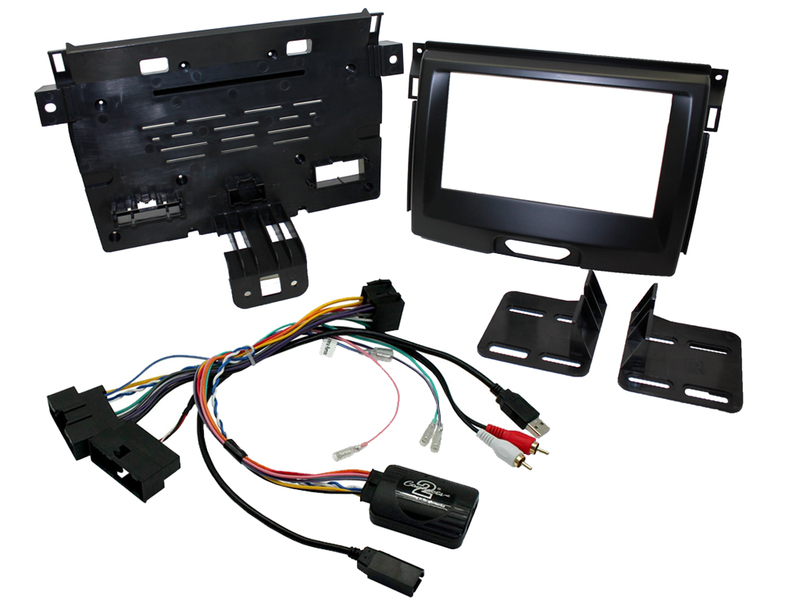 Designed specifically to suit your XL, XLS, XL4 or Raptor. 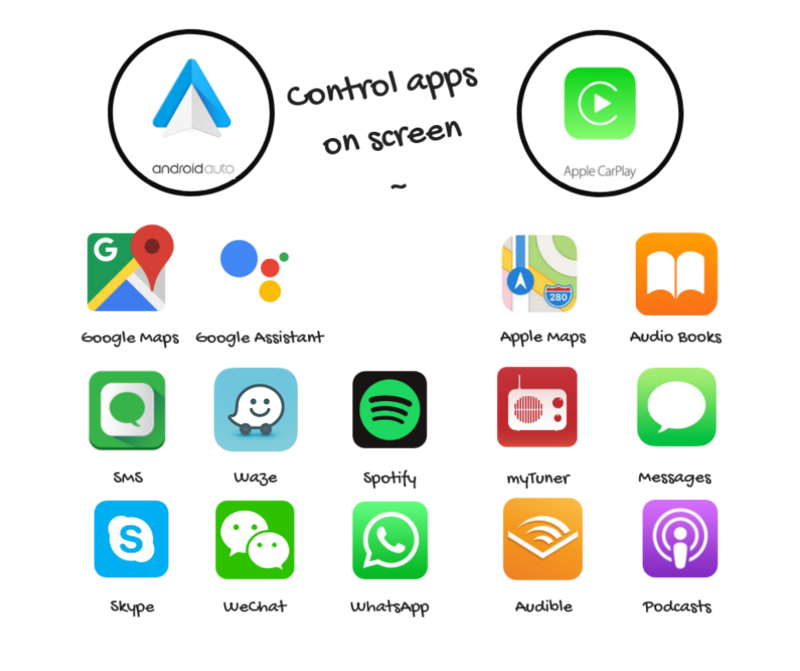 Never get caught touching your phone and stay completely connected. 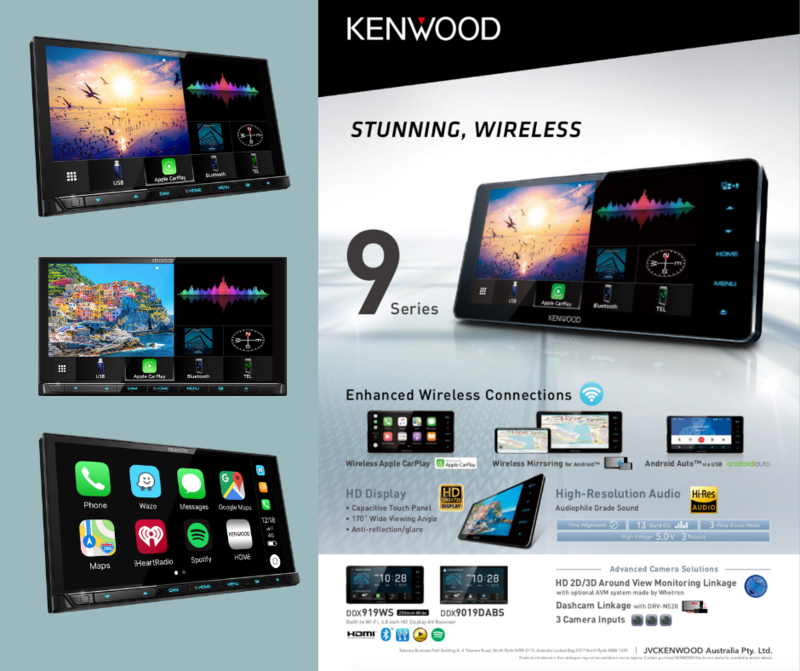 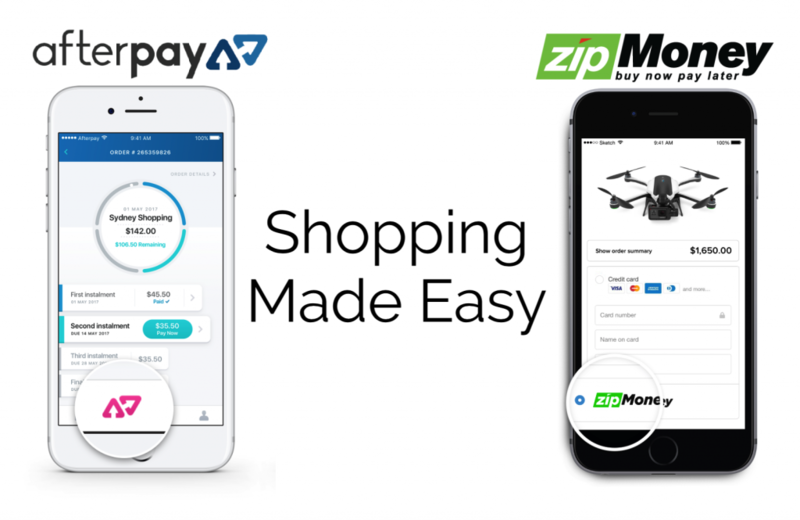 Replaces standard smaller 4.2″ display style. 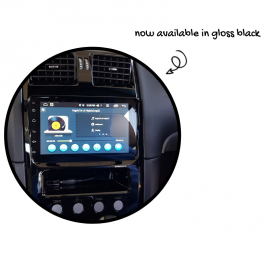 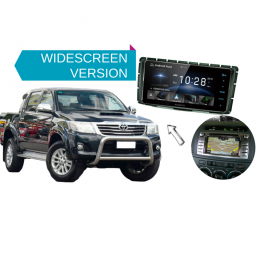 Note the large 8″ screens can be replaced also but the displaying of the climate control will be lost. 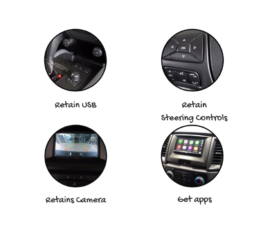 This can still be controlled by the dials and buttons below though.